Continue reading "Bible Study for Girls (and Boys) FREE"
Ever Wonder How Present God Really is in Your Every Day? Continue reading "Ever Wonder How Present God Really is in Your Every Day?" 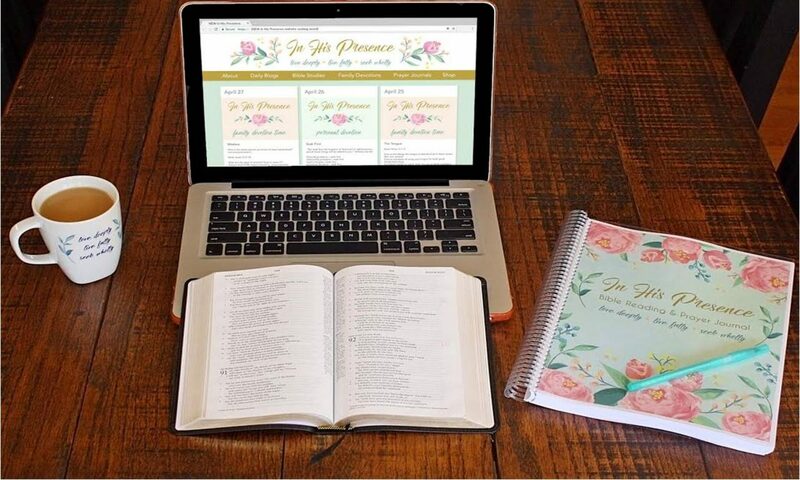 Continue reading "24 Cents for 24 Hours Sale"
Continue reading "Journal for Moms or Graduates"
Continue reading "VIPKID Teaching Opportunity – Six Month Update"
Continue reading "Ten Commandments Poster free printable – kid friendly language"